Praan Naturals supplies a growing line of nutritive and exfoliating grain products. 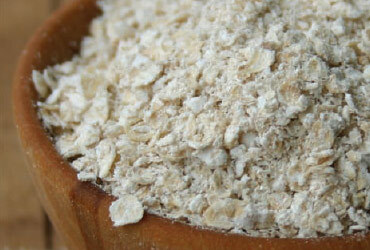 Our line also includes several oat products. Historic use and modern research have both shown that oat and oat derived products have exceptional dermatological benefits when used in skin care applications. Oat based ingredients relieve skin irritations, itching and redness due to allergy, wind exposure or other causes. They possess excellent emollient properties. Oat based ingredients are suitable for inclusion in formulations intended to aid sensitive skin and can be used in formulations intended for babies. Our superior quality oat ingredients are available in many different forms with varying contents of protein, starch, beta glucan and lipids.